A comprehensive look at waterproofing and various sealing methods that will determine your overall cost to waterproof your basement. 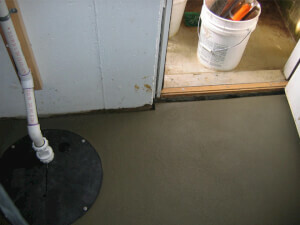 Do you need your foundation waterproofing? Here are some things to consider when it comes to overall costs and what you can expect during the process. The best way to prevent a flooded basement is to ensure your home is outfitted with a basement drainage system. Get a FREE quote on this investment. 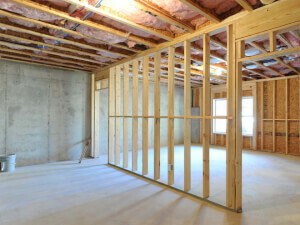 Whether your basement is finished or not, you know that water doesn't belong there. 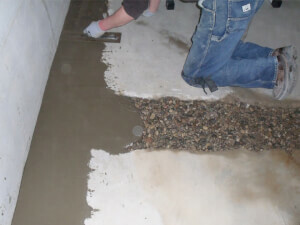 A basement repair specialist can help keep your basement dry. 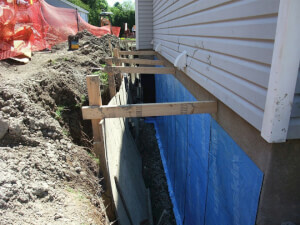 Dry well construction protects your home from unwanted water invasion. 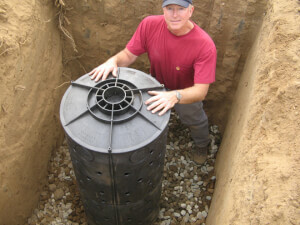 Find estimates on the cost to construct a dry well. Get FREE local quotes. 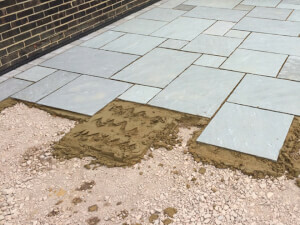 Stone patio installation covers many variable costs. How much would you expect to pay? Before you transform your yard, get FREE quotes from local pros.